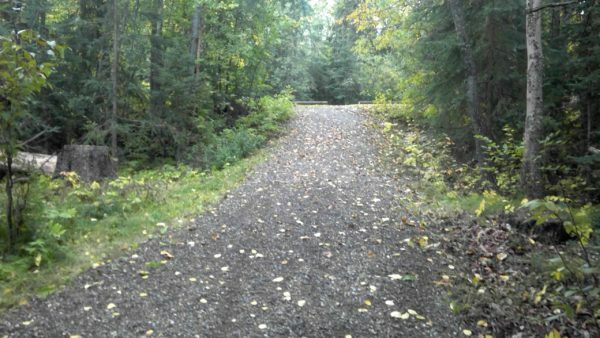 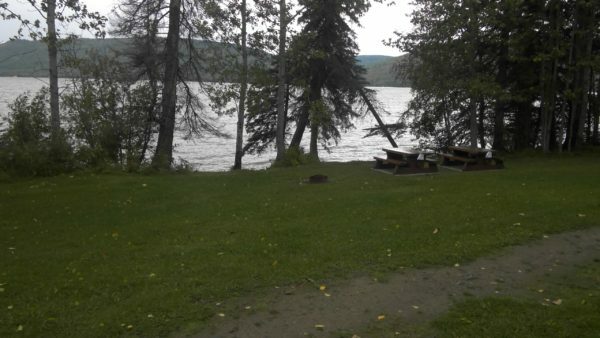 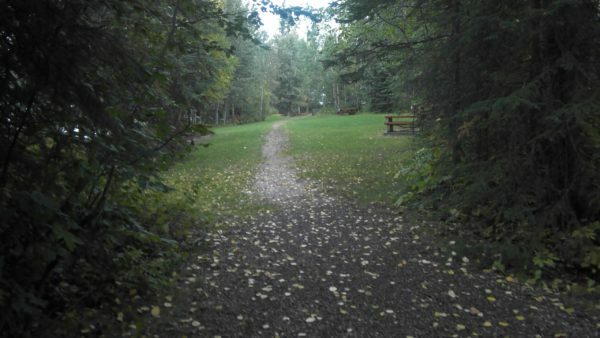 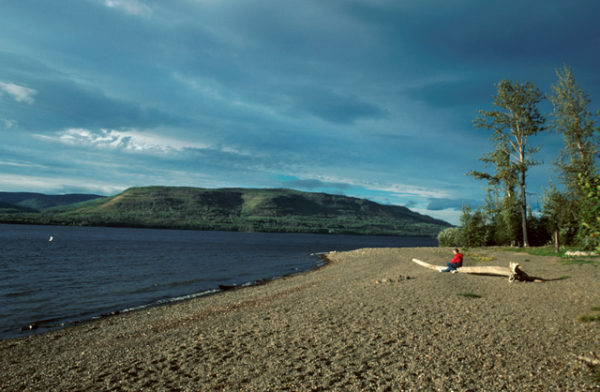 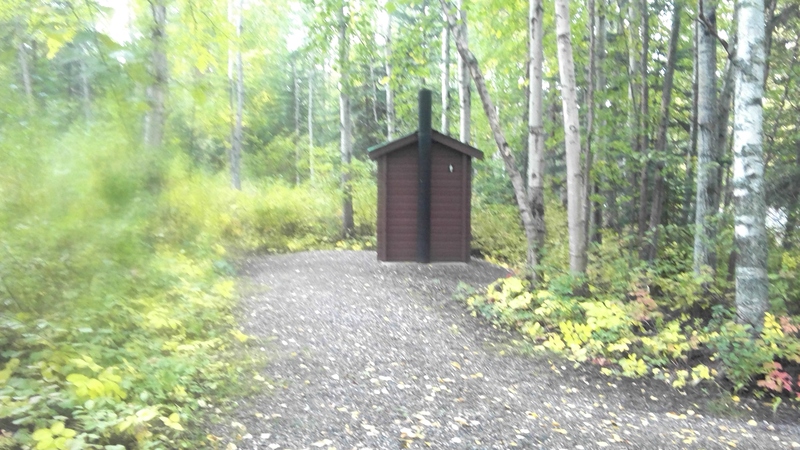 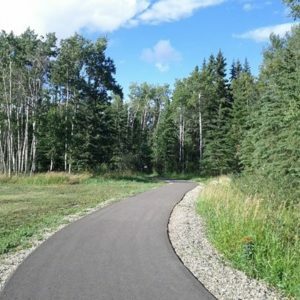 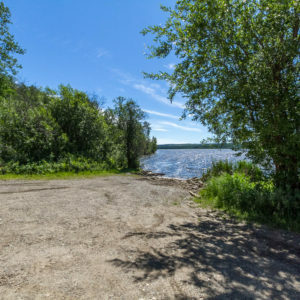 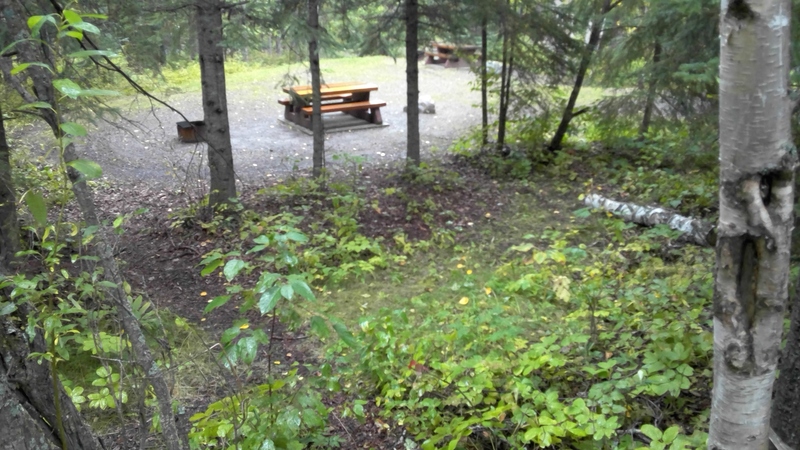 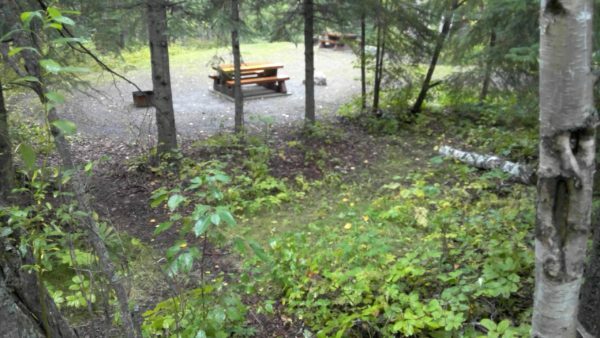 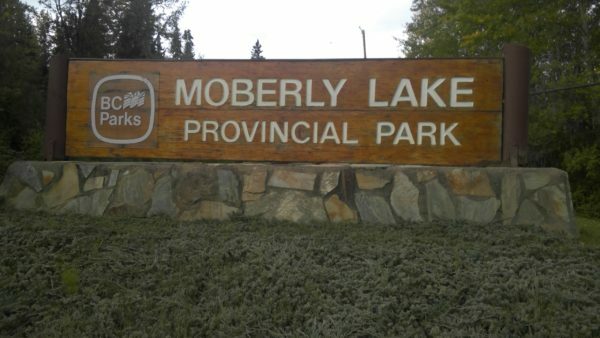 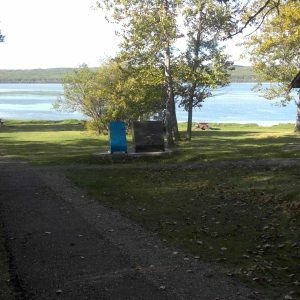 Moberly Lake Provincial Park provides a lovely wilderness camping experience. 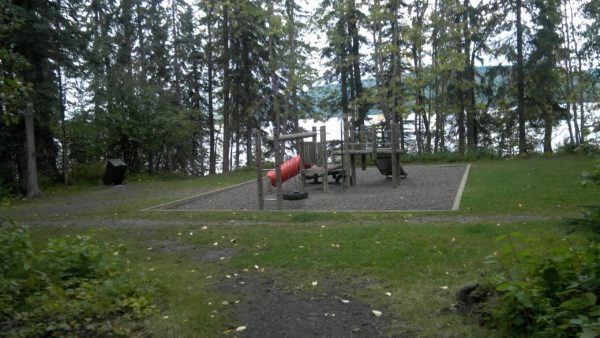 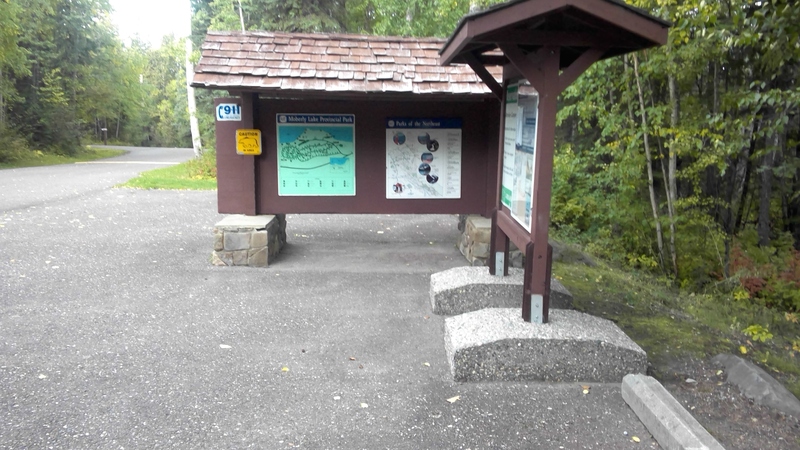 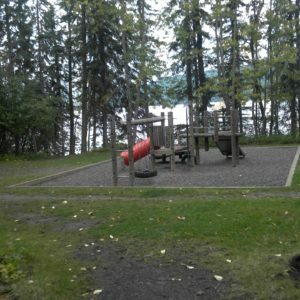 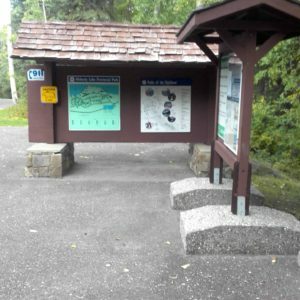 The site is used for camping and day use and features a covered picnic area, a playground and beach. 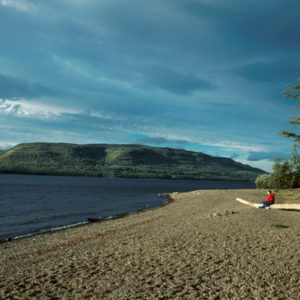 The beach is rocks below a bluff, picturesque but not accessible to wheelchairs. 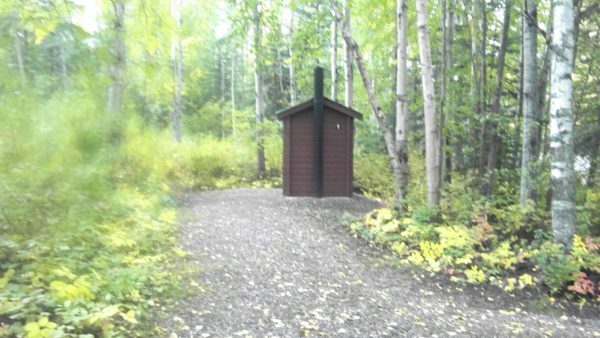 This is a rustic camping experience. 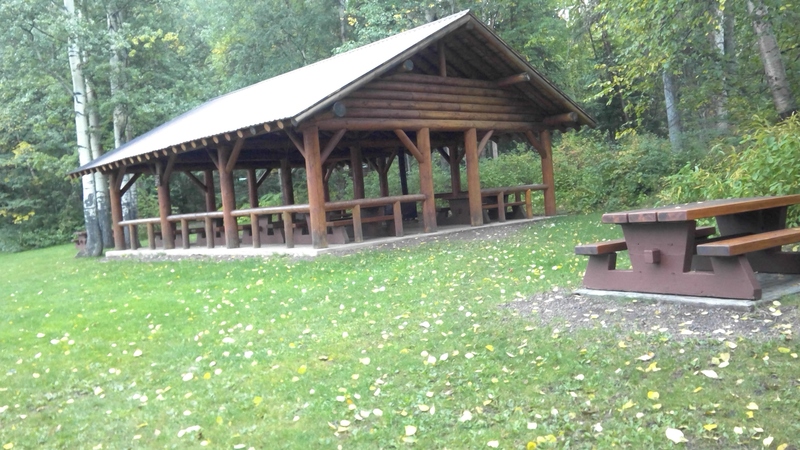 Some of the sites appear to be big enough and flat enough to accommodate the extended table and still be wide enough to meet the standards for accessibility.